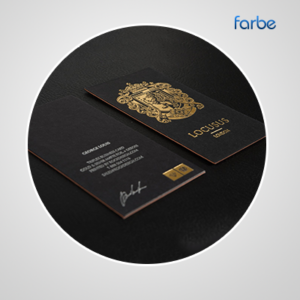 These luxurious metallic cards are sparkly and decadent but retain a subtle class that’s certain to enhance your design. 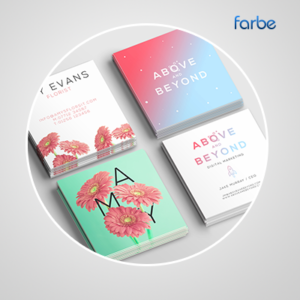 The only thing traditional here is the size, cut to a standard 85 x 55mm this stock is sure to make your business cards dazzle. 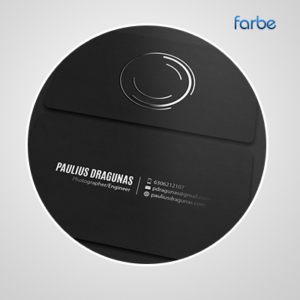 Our Brass Metal business cards are crafted from beautifully anodized stainless steel. 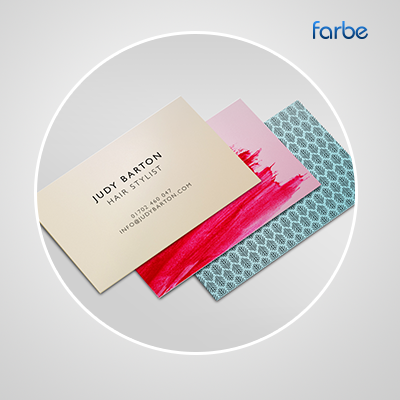 These cards are perfect for making a dynamic statement to clients. 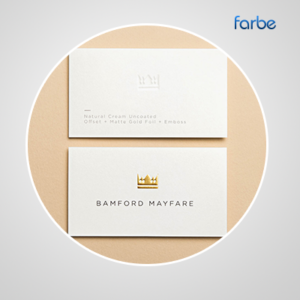 Combined with etching, and spot colour this is a perfect option for customers looking to stand apart of the competition. As with all of our metal pricing the price of these cards includes die cut as well as non-bleed etching.